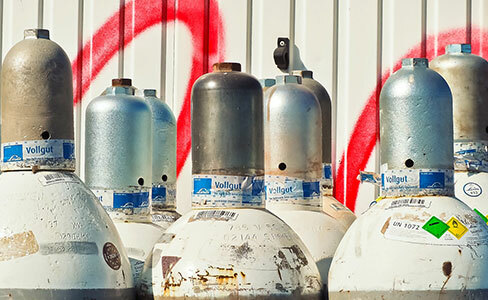 Reif Oil Company proudly serves the Midwest with wholesale fuel sales and distribution, tank wagon filling, and propane sales, tank parts and repair. We offer gasoline, additives, ethanol blends, E-85, diesel, kerosene, bio-diesel, jet fuel, propane and more. Our fleet can deliver to you, or you can fill your tank-wagon at our West Burlington or Mediapolis terminals. We are the Iowa Fuel Distribution Experts. 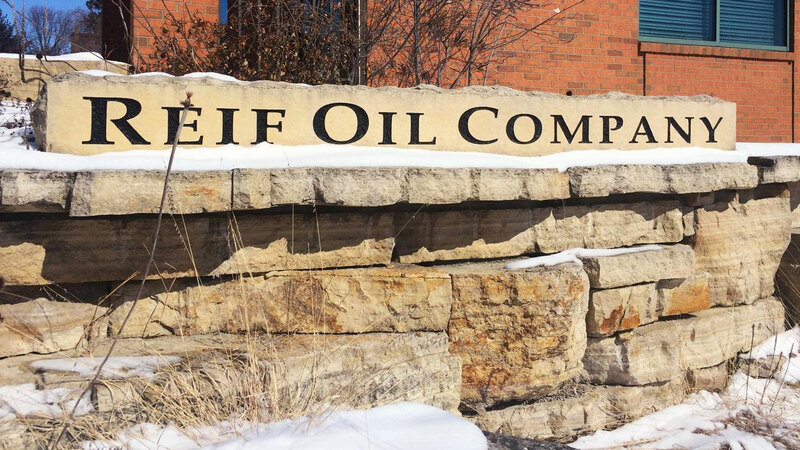 Founded in 1978 and located in Burlington, Iowa, Reif Oil Company is a family-owned and operated business. We cherish our employees and it shows – over 10% of our employees have been with us for over 15 years, and 20% have over 5 years of experience. When you have a good company, good people want to work for you. With over 40 years of experience in the oil industry, we are dedicated to providing the best fuel products and services in the Midwest. Contact us to learn more about purchasing fuel for your business or location. We are an oil-jobber that operates in five states: Iowa, Illinois, Missouri, Michigan, and Wisconsin. 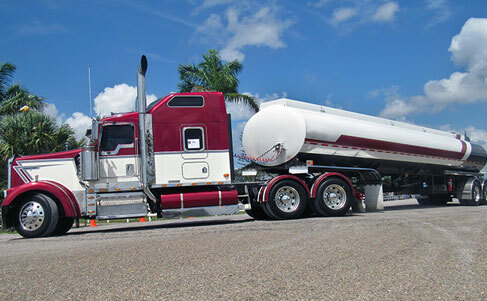 We distribute gasoline, ethanol-blended gasoline, diesel fuel, kerosene, jet fuel, bio diesel, ethanol, E-85, and winter additives to our customers. 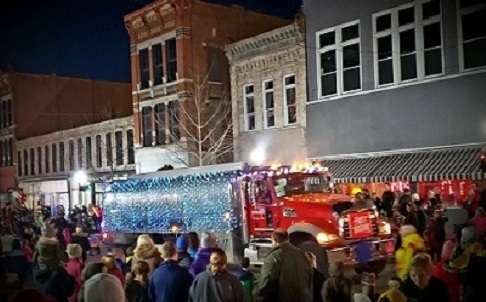 If you need propane for home-heating, agriculture, or commercial purposes, Reif Oil can fill your tank at our Mediapolis location, or deliver fuel directly to your location using our Propane delivery truck. Reif Oil Company sells fuel to industrial, agricultural, construction, government, commercial, and marine customers from our West Burlington location.